Today, mobile phone leader Nokia Corporation practically set a new standard by which the world will judge smartphone imaging with its new flagship handset, the Nokia 808 PureView. As the very first smartphone to feature Nokia PureView Imaging Technologies, Nokia 808 PureView brings together high resolution sensors, renowned Carl Zeiss optics and Nokia developed camera algorithms, which will help usher in new top-of-the-line smartphone imaging experiences for future Nokia handsets. 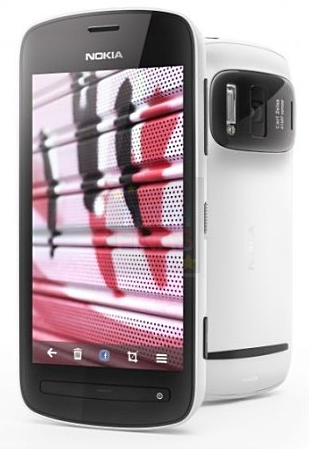 A monster of a cameraphone, Nokia 808 PureView flaunts a large, high-resolution 41 megapixel sensor, new pixel oversampling technology and high-performance Carl Zeiss optics. At standard resolutions - like 5 and 8 megapixels - this means that the phone will have the ability to condense seven pixels of information into one pixel resulting in sharpest images imaginable as well as the ability to zoom without loss of clarity. With its camera set to high-resolutions (of up to 38 megapixels), Nokia 808 PureView has the ability to zoom in and capture an image, crop and resize afterwards to expose incredible levels of detail. 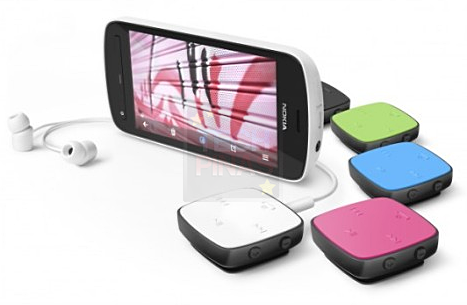 With superior low-light performance - that can perhaps match or surpass that of iPhone 4S - and the ability to save in compact file sizes for sharing in social networks, emails, and MMS, Nokia 808 PureView is truly a smartphone users fond of taking photos with their handsets can rely on. On top of its superior still imaging capabilities, Nokia 808 PureView also features full HD 1080p video recording and playback with 4X 'lossless' zoom - which means it captures fine details even at full zoom - and the an all-new technology called 'Nokia Rich Recording'. Nokia Rich Recording enables recording of audio at CD-like levels of quality, previously possible only with external microphones. The phone also comes with Dolby Digital Plus for 5.1 channel surround sound playback and exclusive Dolby Headphone technology, transforming stereo content into a personal surround sound experience over any type of headphone. "Nokia PureView imaging technology sets a new industry standard by whatever measure you use," shares Jo Harlow, Nokia Smart Devices - Executive Vice President. "People will inevitably focus on the 41 megapixel sensor, but the real quantum leap is how the pixels are used to deliver breath-taking image quality at any resolution and the freedom it provides to choose the story you want to tell." Mark's Note: Contrary to TP's prediction, Nokia went with Symbian Belle as Nokia 808 PureView's operating system -- which is all good. As you know, I was really hoping Nokia would finally go with WP on this phone as its monstrous imaging specifications alone could very well help propel the popularity of Windows Phone platform to unimaginable levels. Then again, that's just me as a big Nokia fan thinking and hoping. Who knows, maybe next year the best cameraphone in the world will finally be a WP release. I own a Nokia N8, which I named 'Ocho' (if you remember), and I'm totally excited to include Nokia 808 PureView in my smartphone line-up. 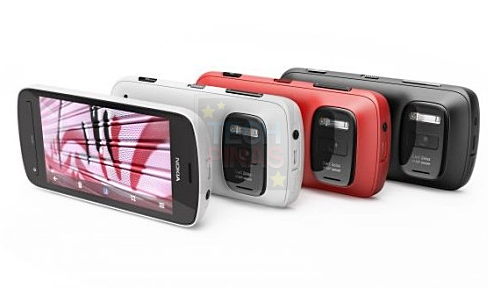 Nokia 808 PureView will be available worldwide come May 2012. No word yet on the pricing details but I'm guessing this will enter the market with a Php 25,000 - Php 30,000 price tag. More about this powerhouse smartphone on TP soon so kindly stay tuned.